Padel is truly a lifetime sport that is easy to learn and fun to play. We encourage children of all ages and different skill levels to participate. Our goal is to develop a range of youth programmes from introductory to high performance to meet the needs of all players that play our sport. 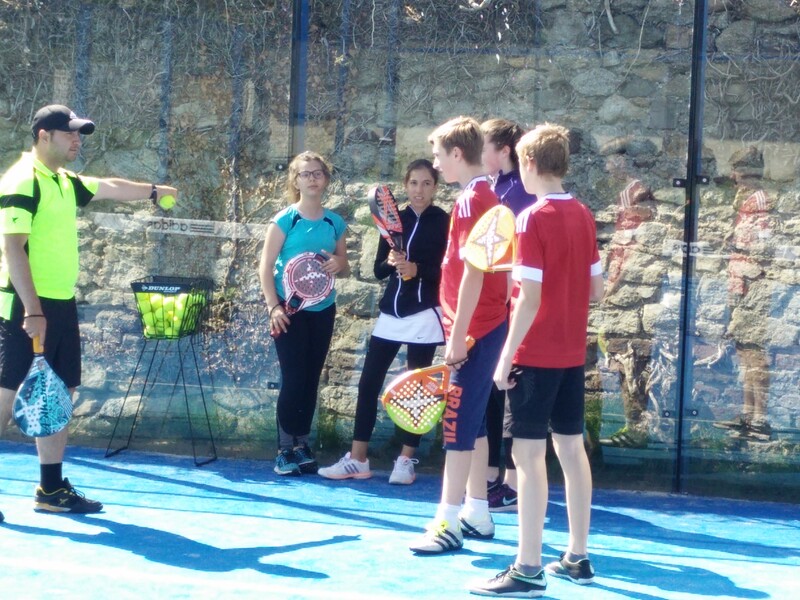 Padel is played as a doubles game, it is easy to learn and fun to play, so... bring your friends and come out to play! For those interested in private or group lessons they are now available during the weekends (depending on court availability) and at selected times during the week, especially in the mornings and early afternoon. We can also offer Dartfish Technology for play analysis and review for an additional cost. 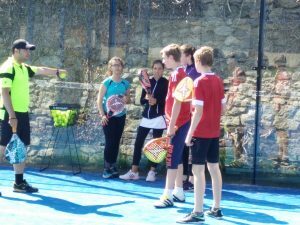 FIND A PADEL COACH NEAR YOU! Please visit www.socialtennis.com You will find a useful directory of padel coaches there.